Israelis will vote on March 17 for a new government. This interactive conversation will address how Israel found itself in new elections so quickly and will explore deeper trends at play, including attempts to roll back democratic freedoms and incitement against the Palestinian-Israeli minority. Given various scenarios for who might form the next government, how might NIF issues unfold? Will Israel advance a shared society for Jews and non-Jews and restrict the ultra-Orthodox rabbinate’s control? 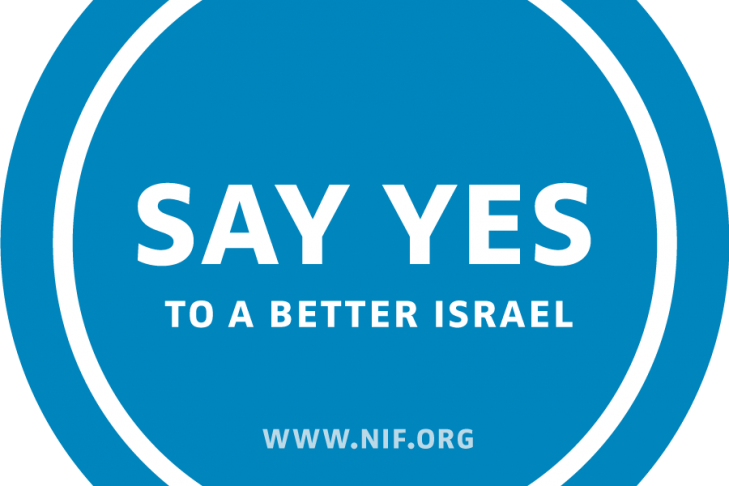 Will we see an improvement in civil rights and social justice for all Israelis? What about human rights for Palestinians over the Green Line and African Refugees? New Israel Fund Board Chair-Elect Talia Sasson and Harvard Kennedy School Professor – and Harvard Hillel Board Member – Arthur Applbaum will engage in a wide-ranging conversation and take questions from the audience.